For a bookkeeper to complete your business BAS or PAYG Installment statement, it is now law to be registered with the Tax Practitioner’s Board. Several of our staff and contractors are Registered BAS Agents. From 1 March 2010, an individual or entity providing BAS services for a fee or other reward is required to register with the new Tax Practitioners Board as a BAS Agent under the Tax Agent Services Act 2009 in order to provide those services. 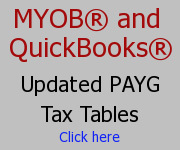 Download the Tax Practitioners Board BAS Service Information Sheet. Melbourne-based User group has a great Frequently Asked Questions article see – Important Information for All Business Owners and Directors. What is a BAS Agent allowed to do? A Tax Agent can also do these and then other areas of tax also. Review a client’s operations in relation to these areas of law and provide certainty to that client that they are getting it right. These tasks cannot be done by a bookkeeper who is not a registered Agent. 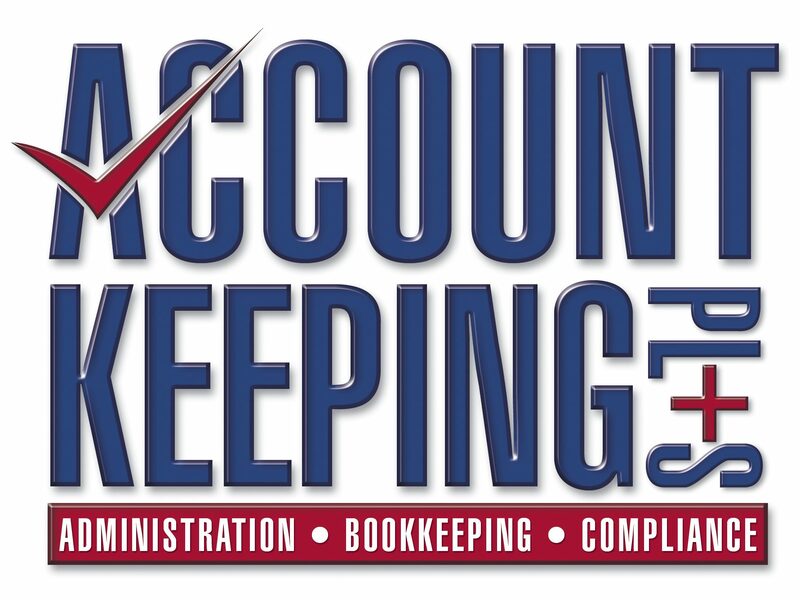 What can a Bookkeeper do, who is not a BAS Agent? A BAS Agent can be a business with one or more qualified persons (registered BAS Agent/s) and others working, performing BAS Services, being supervised and controlled by the qualified person. This is legal!